Eritreans are excited but also stunned by the news out of Asmara – true or not – where an ex-Finance Minister has called for the removal of Eritrean Strongman Isaias Afewerki. 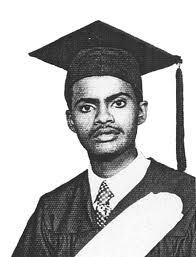 Minister Berhane Abraha has invited Isaias for a public debate on why unhinged, one-man tyrannical rule is an assault on the dignity and civil rights of Eritreans who had fought a 30 year bloody war of independence ending Ethiopia’s occupation of Eritrea in 1991. Isaias had faced a similar challenge from fellow veteran fighters and from his cabinet ministers who had requested that he sit down with them to, inter alia, 1. 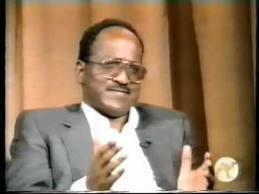 Assess the causes and outcomes of the 1998-2000 war with Ethiopia; 2. To lay the foundations of democratic institutions by implementing the already ratified constitution of 1997; 3. To establish guarantees for protection of free speech and human rights; and 4. 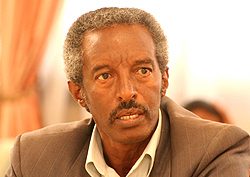 And as a senior Isaias Aide Yemane Gebremeskel recently told Bloomberg News: to ensure political participation of the long neglected and repressed citizenry. 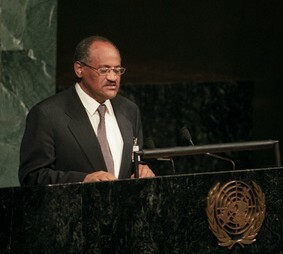 Isaias rejected the call for dialogue and debate. Instead, he ordered for their arrest and imprisonment accusing them of treason. They have been in jail without trial since 2001. 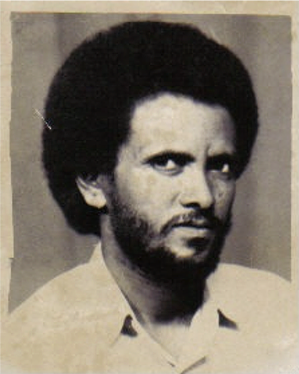 Berhane Abraha’s fate is likely to be the same as his former colleagues rotting in some of the over 300 unmarked prisons throughout the state. Finance Minister Berhane has been politically “frozen” and has been living under house arrest for the past five years for purportedly attempting to approach Isaias about the amount of national revenue from gold and other minerals. 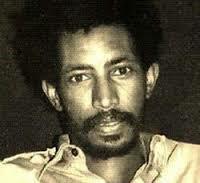 Consequently, Berhane lost all his rights as citizen. 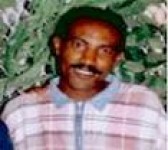 Eritrea’s repressive security and intelligence apparatus ensure that he has no contact with the outside world. 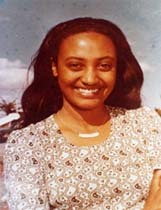 It is therefore likely that Berhane enjoys no telephone or internet communications. 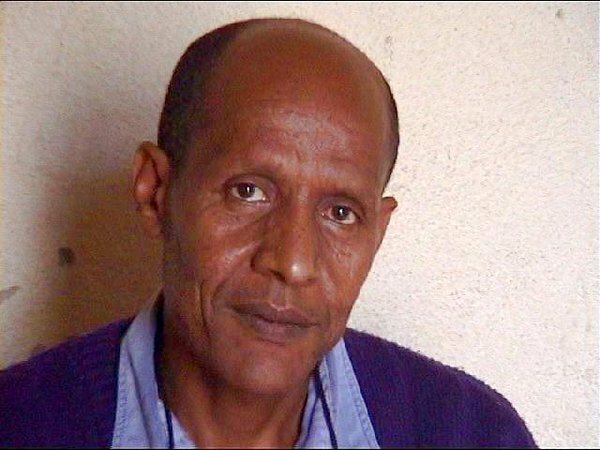 It is this speculation that makes Berhane’s alleged writing and publication of a book he announced in his defiant video message that went viral among Eritrean Diasporas. 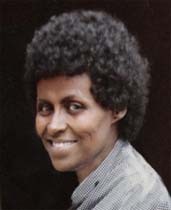 Whether true or fiction, Berhane’s alleged call for reconvening the Eritrean national assembly to determine which way the nation should go. He wished the country to embark on the path toward rule of law leading to justice and prosperity. 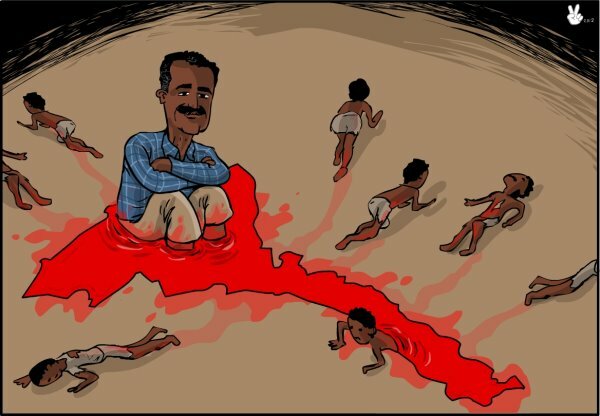 These are what detractors and many hitherto supporters of Isaias want to see happen without delay. The anomaly was incubated in the womb for too long aborting it is threatening the very life which carried it beyond term. In other words,the nation has been in protracted labor and God only knows what it is going to deliver. 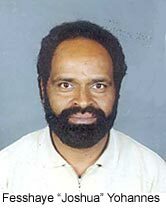 Thanks to assenna.com, we now know Mr. Berhane fued with Issais has nothing to do with the basic humanitarian and political insanity in the country, rather a competition of greed and corruption within the regimes inner circles of his regime he had embraced 25 years. 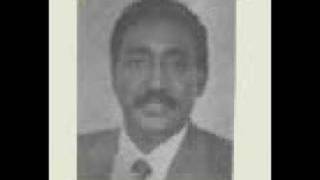 Perhaps, this shows Mr. Berhane wouldn’t have bothered annoying his former boss Issais had he too was allowed to swindle public resources with his former colleagues. We should not paint everyone as hero without understanding the nature of their quarrel with the regime. Let’s not forget, Ali Abdu was the loudest bullhorn of the regime up until members of his own immediate families were affected, yet he refused to come out public and expose own the regime criminal activities. 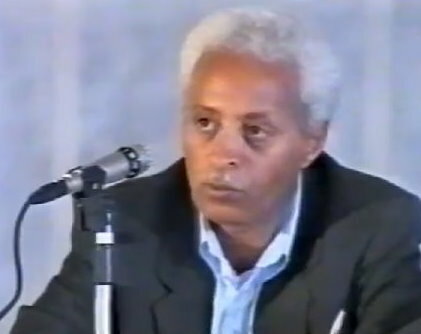 Mr. Berhane understands very well about his fate that a hanging rope is rolling around his neck and has no chance to escape by making his way out of the country. So he preferred to react the reality of his situation he is in with a book that carries little significance to the overall humanitarian tragedies in the country. None of those who had served the regime but managed to flee the country or those who are still serving should deserve a purple heart unless they did some significant damage to the regime if they want to offset or erase their past insanities. I didn’t say Mr. Berhane or the article mentioned that Mr. Berhane called for “democratic change or accused Isaiss of corruption”. I have just said the reason behind Mr. Berhane’s own quarrel with his former boss Isaais was mostly motivated by greed and corruption for which he was denied to participate. I don’t know where did you get this from. With regards to my appreciation to assenna.com as opposed to the author of the article is simply a petty stuff, it shouldn’t bother you too much as long as i have extended my thanks, if you think my thanks should be directed to the person you mentioned let him enjoy it, thanks to the author. MT, It is clear enough that you thanked assenna as a password to conceal your evil message, otherwise where did you read that Mr. Berhane was motivated by competition of greed and corruption. 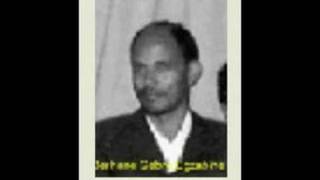 Mr. Berhane, when he was a finance minister opposed the secret way of managing the revenues of the country by mafia boss and his few dogs. Well, do you think I should be scared of being banned from expressing my views here in this forum? I don’t believe assenna.come would either entertain the idea of oppression and suppression individual diverse opinions in order just to satisfy your wicked mind set. 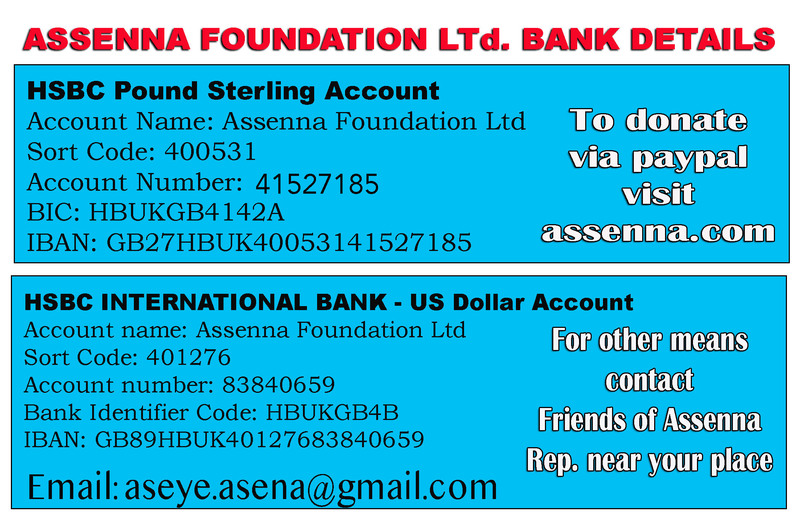 After all, i believe freedom of expression is one of the major components of democracy which assenna.com is partly fighting for. Lazy! excuse me Micheal tesfamariam you said ” competition of greed and corruption within the regimes inner circles of his regime” is the reason for the book and minister berhane[opposing] stand & you credit that to assena (probably u meant micheal abrham the author of the piece ) but in no part of this article states that. In fact, the calls from the minister is for democratic changes and accused the president of corruption and being anti-Eritrean you can check his video message it is short if u can’t bother to buy and read the book otherwise stop making false claims. Because we, the Eritrean people, advocate for freedom of speech, it is okay for MT to look the other side and negate the author’s and His Excellency Minister Berhane Abrehe’s intention and put it parallel with that hayna Isaias Afewerki. 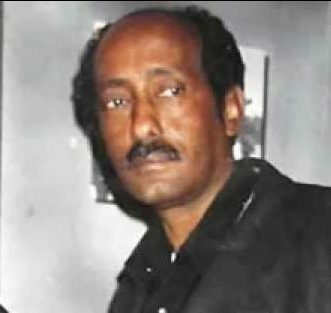 MT is just one of the hyber viruses launched by the monkey of DIA to discredit the hero Berhane Abrehe, the other day he was accusing him that he is equal criminal with the predator and he repeated many times saying “where was he”. As assenna followers, we are familiar with the malignancies of DIA dogs. 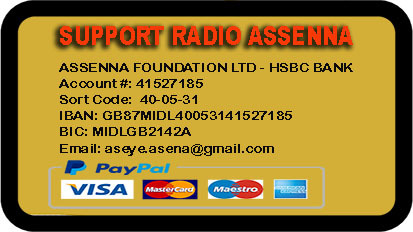 Urgency call to all Eritreans !! 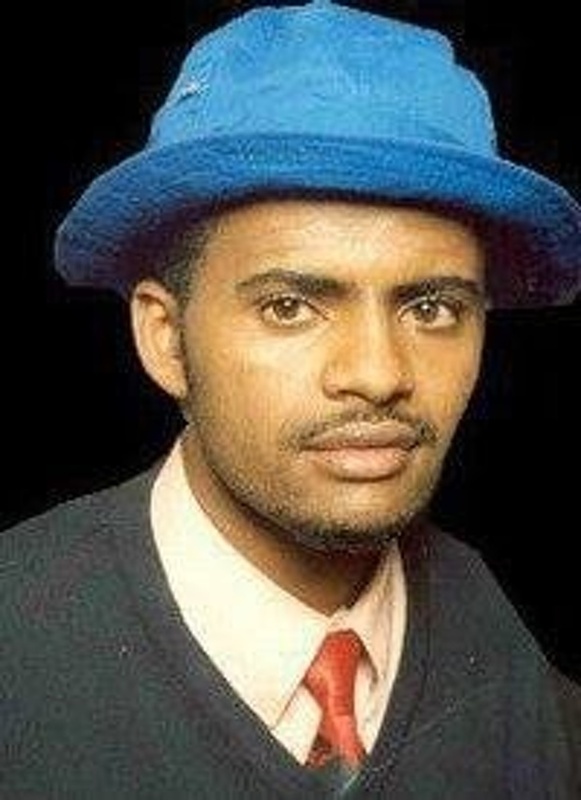 If we don’t SPEAK UP and STAND UP behind our Brother Berhane, we will continue to face historic threats by Esayas, Dr. Abiy and Dr. Lemma, Medemer Group. That’s is bulishit, don’t you feel Eritreans have already continued to suffer since 1998, when they were dragged into a bogus border war with Ethiopia, as the result the lives of tenth of thousands innocent men, women, children simply ended in cold blooded manner ? 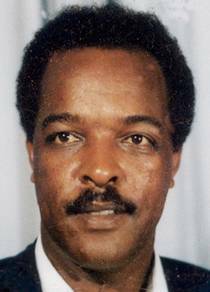 Why do you think all of a sudden one man, who spent most of his adulthood to serving Issais becomes a unique turning point for the people of Eritrea to wake up against the regime? Or you don’t simply believe those thousands of innocent Eritreans including journalists and members of G 11 who died and are still dying in the jangles of ERaEro are convincing evidence for you to wake up or think about the fact that Eritreans, particularly those Diasporas who you are calling to stund up are the dumbest and amoral segment of our society? All I can say is good luck to Mr Berhane otherwise Eritreans have had enough, and yet they chose to remain silent and will continue to do so. That’s is the reality with your people, Alright? I have been skeptical of any book about DIA for a while now. For the past 20 years, I made a good observation how DIA operates and how a large portion of our population have been sucked in by DIA and his operatives’ propaganda. Anyone at anytime from the DIA/PFDJ’s circle of dormant or active participants are speaking up about what DIA have been doing is always good. 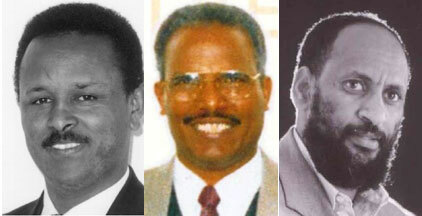 Having said that, I wish all the active and dormant DIA”s PFDJ’s leaders can speak up at one voice at the same time.. I don’t see why anyone needs to disparage a man who is speaking up even by putting his life in danger.. It is not about tell-all book, it is about the lose of lives. 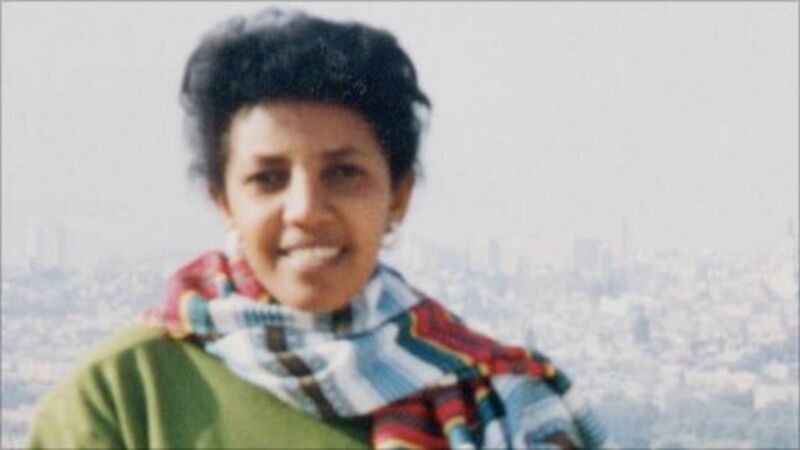 The Eritrean lives have been dispensable, thanks to our short-slightness and the viciousness of DIA.. It is anybody”s right to buy a book or not, but people need to stop attacking this man. if you wish to do that, then it says more about you than about this breve man. I think, there are more DIA operatives and DIA’s errand boys and girls to go after. I agree with most of what you said, but calling for justice even for mass murderer like Iseyas is a bit too much. This is not to say he should be lynched, but given his level of criminality, if a victim takes justice in his/her own hands there is no much injustice done. The same reasoning goes for a few criminals who are into killing business for the last 4 decades. 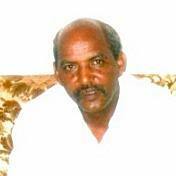 If DIA and his family eventually seek protection by Ethiopia to avoid justice we should not be surprised. 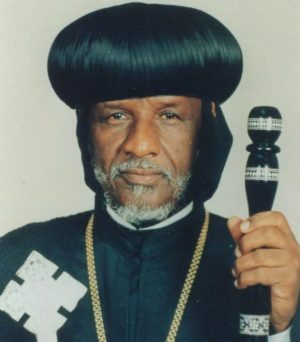 The Ethiopians know his weakness so they want take from him everything while we the people are still discussing secondary issues. I am afraid in the end we may find ourselves totally annexed by our big neighbor. Just think, why Ethiopia needs to have a Navy force in Red Sea ? Isn’t that an indication that they are preparing for something ? 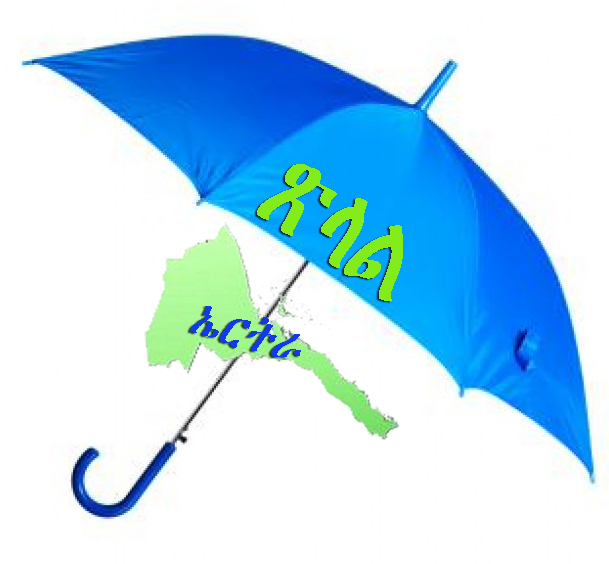 The situation is will be more complex after the next Ethiopian elections, when the Derg and Hailesellasie era Amhara politicians are back on the stage. 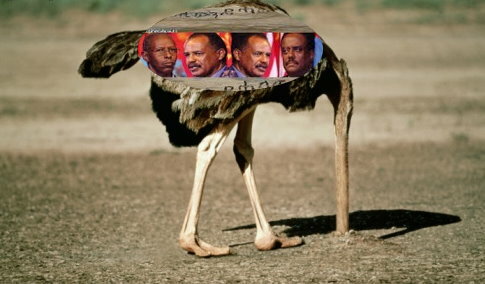 When these historical enemies of Eritrean people are back into Ethiopian politics if the border is not still demarcated, they will not agree to do it. That should be clear from now. DIA is an enemy mole. 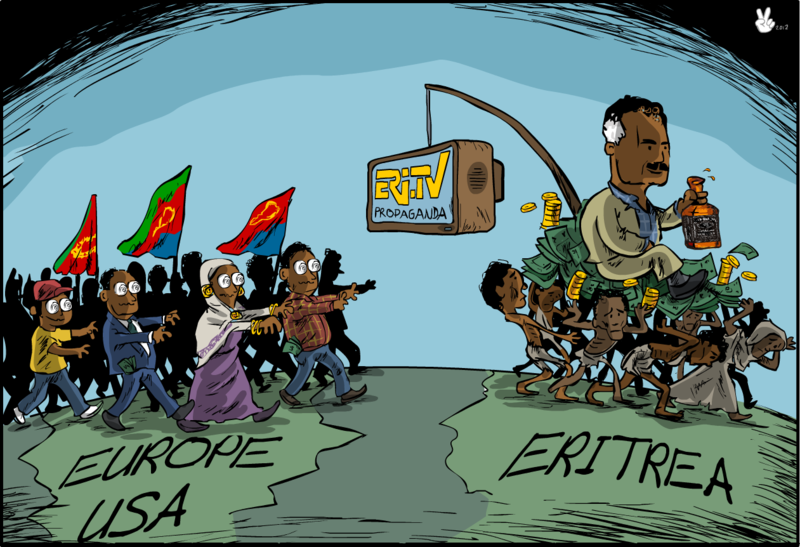 The long it takes to swallow that bitter fact the risk to Eritrea being totally given back to Ethiopia while some of us are dancing with him, is an imminent sad reality. 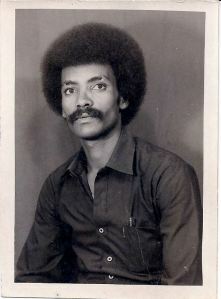 I guess, what is missing in the Eritrean people is anger that boils the inside and forces someone to do something. Opposition of ideas isn’t peculiar but the anger that emanates from it is and has power to change the situation. 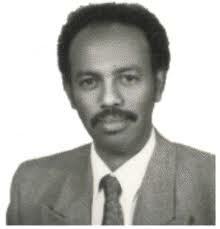 His Excellency Minister Berhane Abrehe has to indulge some focused and forceful anger to show the urgency. His Excellency Minister Berhane Abrehe please give PIA a died line to evacuate the office of the presidency,say by the end of the month. Otherwise you have the power to un-sit him by force.